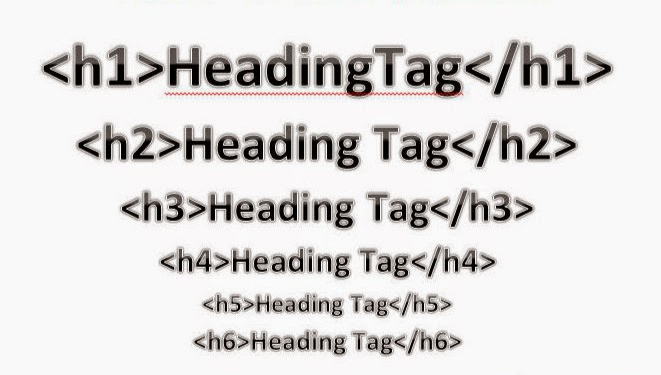 Heading tags are tags that are used when designing web pages that help both readers and search engines understand the content on that page better. Website design and Digital Marketing efforts in 2017 generated hundreds of qualified leads and increased traffic for Commercial Glass and Plastics, a Lynchburg glass and glass repair shop. Your online reputation can be your business’s most important asset. What people say about you online can impact decisions on how potential customers interact with your business. With more than 350 million registered users it only makes sense for your small business to get your advertising message on Facebook. But how do you find regular content to share? 2018 trends in Digital Marketing continue to point to all variety of Video Marketing trends for businesses. Here are 5 tips to help you market your business using video. Here are some Digital Marketing Trends to Watch Out For in 2018 that will help you market and grow your small business online. Digital marketing is a term used to refer to the use of digital technologies to market products and services online. Using targeted marketing techniques you can generate more leads and customers. In Q1 through Q3 2017 Website Design and Inbound Marketing efforts have directly generated hundreds of qualified leads and increased traffic for Jenkins Restorations.